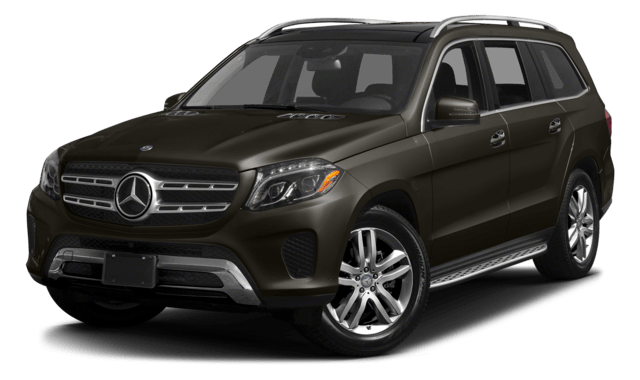 North Merrick and South Merrick drivers prefer a luxury vehicle that stands out from the crowd and exudes confidence on the road. When comparing the 2018 Land Rover Range Rover vs the 2018 Mercedes-Benz GLS, it’s important to recognize how each one is unique and different from the other. Instantly, drivers will notice the Land Rover model is packed with technology and style that cannot be found within the Mercedes-Benz. 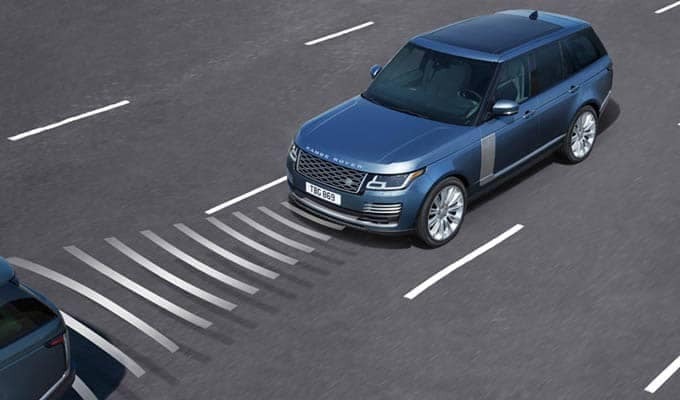 See for yourself how the new Range Rover outshines the GLS below. 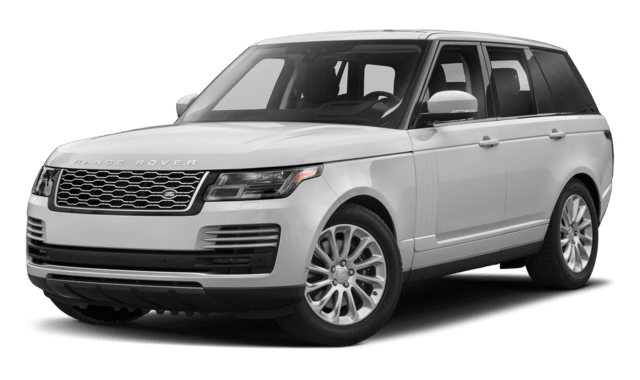 Compare the Range Rover to other Land Rover models for yourself, but in order to truly understand the benefits of the Land Rover Range Rover, you’ll need to see them for yourself. Land Rover Freeport has a great selection of models to choose from, so visit our dealership at 146 Sunrise Highway in Freeport to take a test drive. You can also explore our Land Rover incentive and current offers.